Nairobi, you say? Amazing, we say. You have more or less 1 week. What should you do? Coming up with the ultimate travel adventure requires making quite a bit of choice which can be a little daunting for first timers or even the avid traveller. You are bombarded with decisions on where to go, how to get there and how much money to take. Don’t you worry! You can make decisions easier by taking a tour. 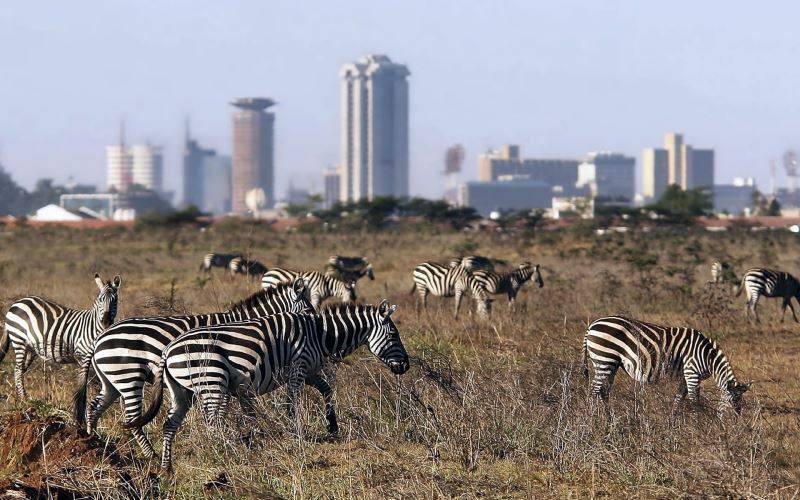 Nairobi boasts a unique blend of natural wonders and a colourful culture which captivate the hearts of locals and tourists alike. We mentioned free things to do in Nairobi before, now its time to highlight the top tours to take in Nairobi. Taking a tour will provide you with the perfect opportunity to experience the best of Nairobi without the hassle. The hard part is choosing which tour to go on. 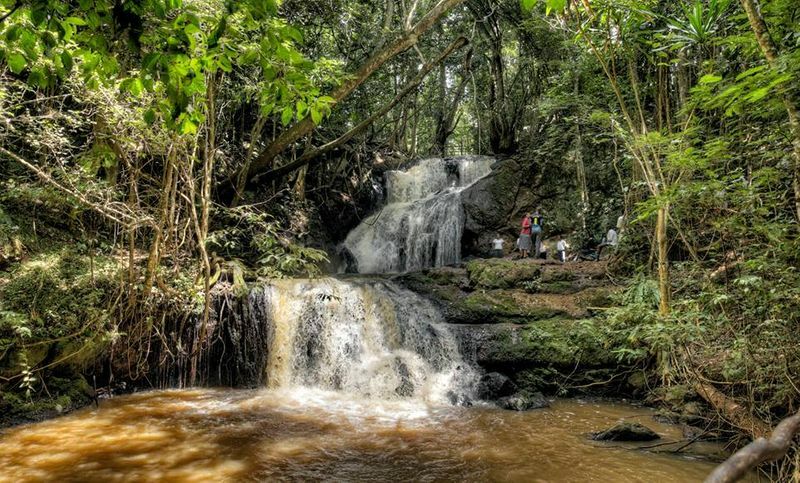 To help you decide the tour that best suits your travel needs, here’s our list of 6 tours you should take in Nairobi. It would not be wrong to actually call ‘Kenya 101’ for this tour. 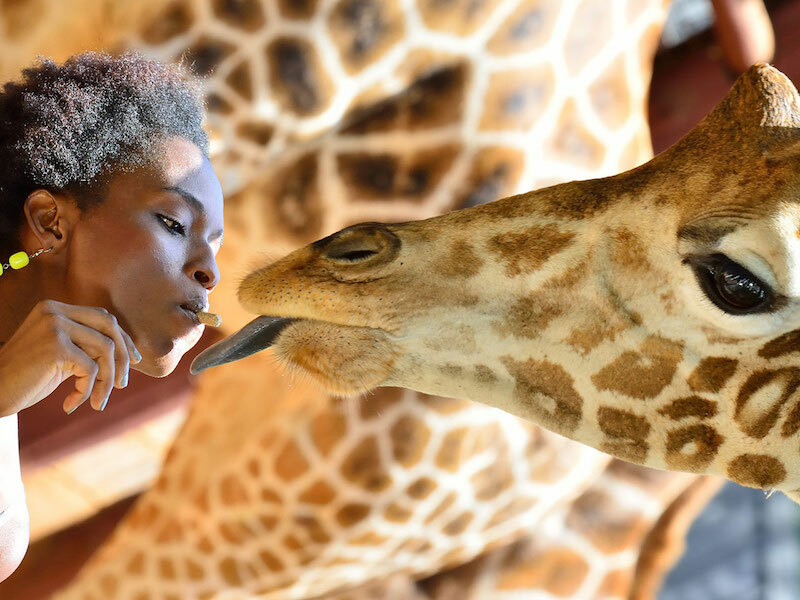 Think of a tour where you can see Nairobi’s 5 great attractions in one day; Nairobi National Park, the David Sheldrick Wildlife Trust, the Giraffe Center, the Karen Blixen Museum, and Bomas of Kenya. Travellers can choose between two; half and full day tours. Don’t think you visit Kenya if you didn’t see this amazing park. See: Black rhinos, lions, leopards, cheetahs, hyenas, buffalos, giraffes, zebras, and wildebeest, as well as countless species of wild birds. 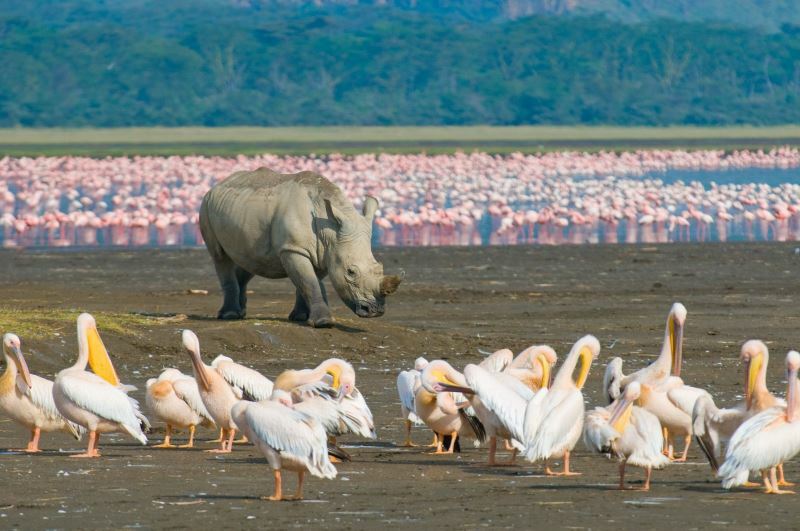 Lake Nakuru, or with its original name Nai’posha (a Maasai word) – which translates as “rough water” – on account of the storms that can suddenly arise here, is the home of amazing flamingos. The flamingos that gather at Lake Nakuru National Park are considered one of Africa’s greatest natural sights, but that’s not the only reason you should spend all your day here. You can explore the park, spot animals on morning and afternoon game drives, and see birds and hippos from a boat on Lake Naivasha, which is also super nearby (1.5 hour drive). What a day! See: Over 400 species of birds, including fish eagles, ospreys, lily-trotters, black crakes, and herons, and hippos. Zebra, Impala, buffalo, giraffe, and kongoni grazing in the areas surrounding the lake. When going to the gorges, you must go with a guide. Some paths require some effort to climb. According to the travellers, it is an amazing park as you don’t feel unsafe. Don’t forget the fact that you need your ID/passport as it is required at the entrance. We would recommend this park as you would barely find another experience of cycling in the wild anywhere else. 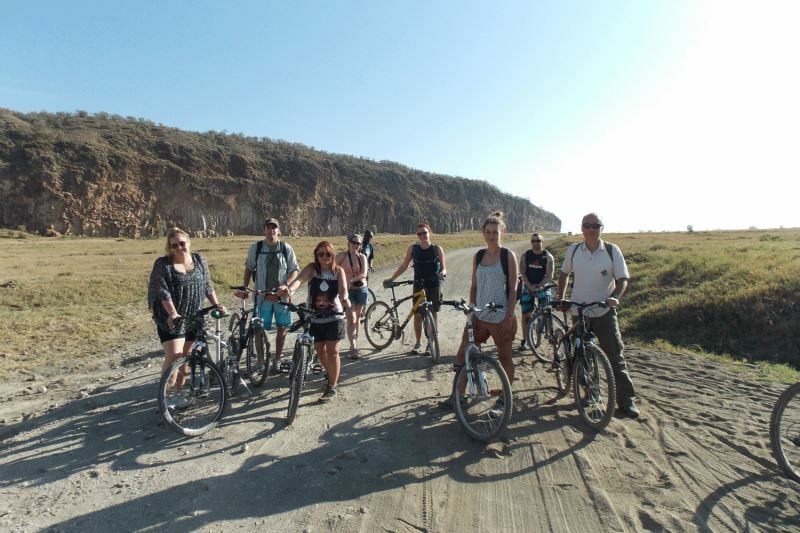 You can also enjoy mountain biking, rock climbing and a natural spa in this amazing park. We have to mention if you like raptors, Hell’s Gate is where you belong to. See: Bushbucks, Dikdiks, Giraffes, Gazelles, Gnus, Hartebeests, Impalas, Klipspringers, Buffaloes, Hyraxes, Zebras, Hyenas, Jackals, Mongooses, Baboons, Monkeys and Porcupines. Kiambethu is a heaven for tea-lovers. Did you know that tea is one of Kenya’s biggest export products? 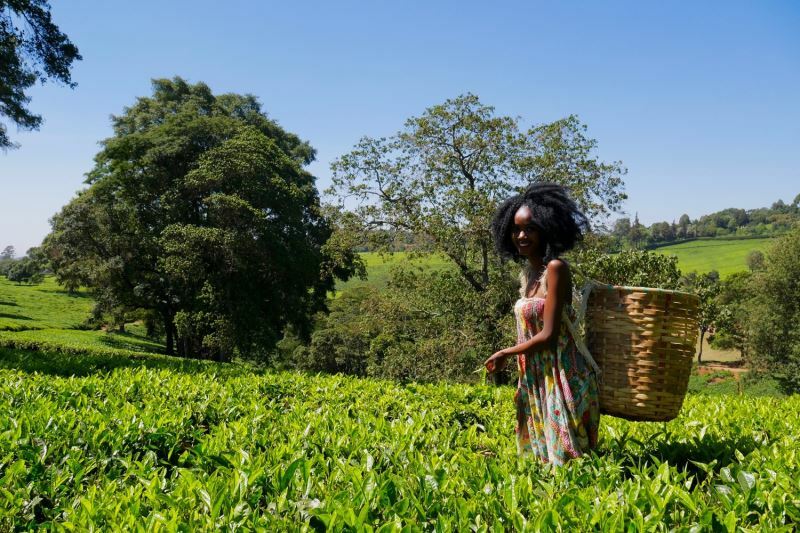 Kenyan tea is renowned around the world and the Kiambethu Tea Farm is among the country’s oldest, dating back to 1910. Mc Donell bought the land in 1910 and it has been passed to 5 generations down. You will see the tea plantation, an expert-led tea tasting. The cookies that are served with tea is de li ci ous! See: Colobus monkeys, a wide variety of birds and flowers. Kibera, – which translates to the city of hope – is known as the friendliest slum in the world. 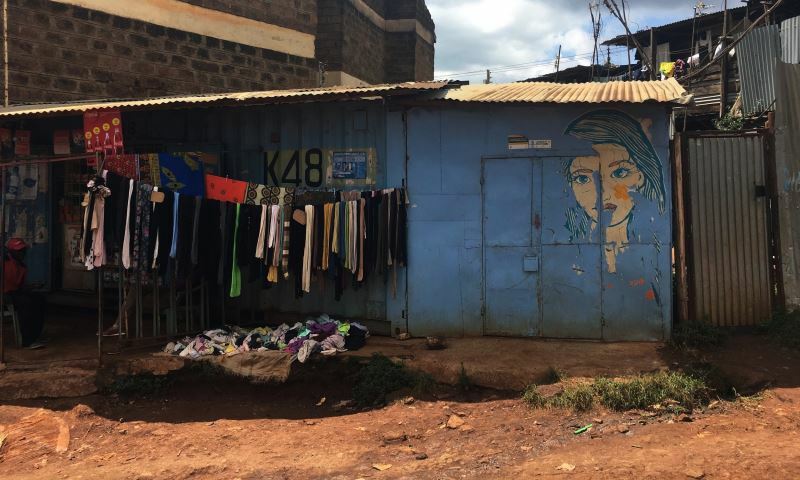 You should get a glimpse of life in Africa’s largest urban slum on a 3- to 4-hour visit to Kibera, a deeply impoverished area that’s home to hundreds of thousands of people. The guides are living in Kibera, and the money goes back into the community and aims to demystify the slums. You can tour an orphanage and school, then see how local craftspeople repurpose bones in a bead factory. A real real real experience. 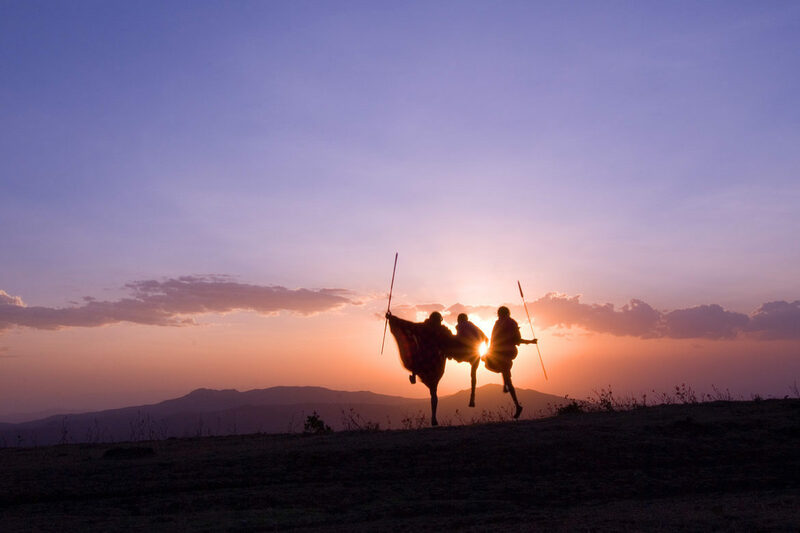 You can encounter Masai culture on a tour from Nairobi to a Masai village in the Ngong Hills. As you arrive at the village, excited children and adults welcome you with song and dance. 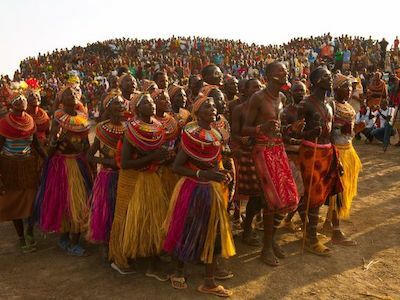 You will meet members of the community, learn to make Masai jewellery, and join in a traditional song and dance, getting a remarkable glimpse into the daily lives of Kenya’s Masai people throughout. The money collected from this tour is ploughed back to the local Maasai community to cater for social amenities and development of the villages. That’s the end of our recommendations for daily tours in Nairobi for now. Why not sign up for our weekly newsletter and be the first to take advantage of fast-selling fares to your favourite destinations? Click here to never miss the best travel deals. Nairobi is just so cool. I hope to visit this place in no distant time. Interesting information, thanks you for sharing.